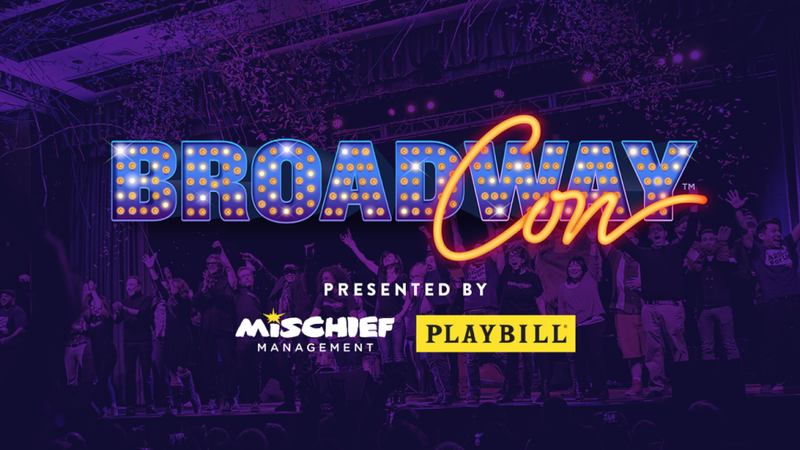 This is our first year at BroadwayCon and we didn’t know exactly what to expect, but it is just like any other convention. There are awesome vendors, organizations, and some serious Cosplays. The crowd was a manageable size making it fairly easy to get from booth to booth, as you check out the artists and products you want to see. I have been to cons where you could barely move around the convention floor and trying to get to some booths felt futile, so this was a breeze of fresh air. However, it is only day 1. 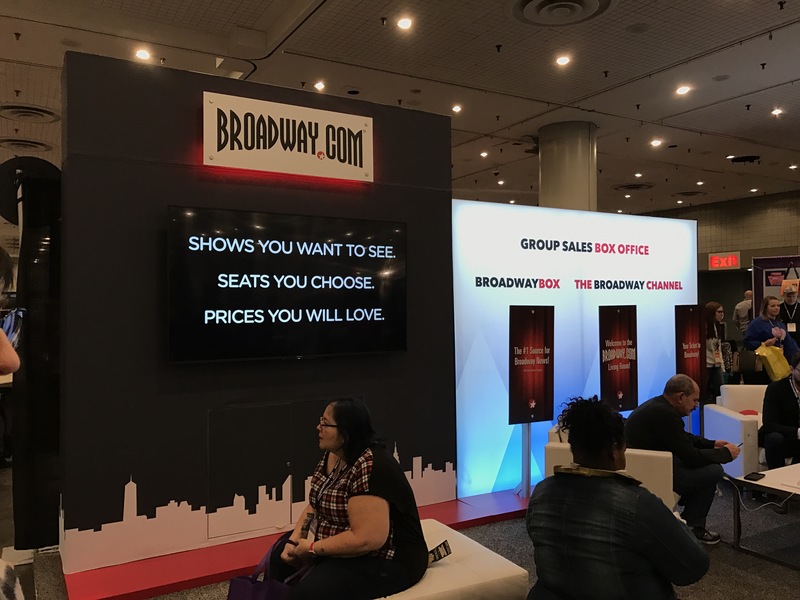 The vendors and exhibitors are everything Broadway fans want! 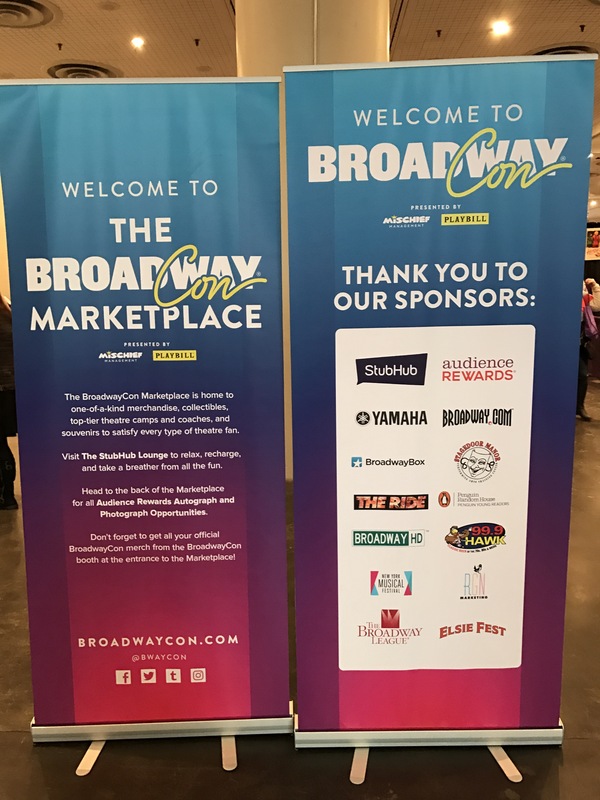 Some of our favorites have been Broadway.com, BroadwayBox, The Lights of Broadway, The Drama Book Shop, and Broadway Records. There are opportunities to enter to win tickets to Broadway shows, panels, lectures, performances, autograph signings, and photo ops. 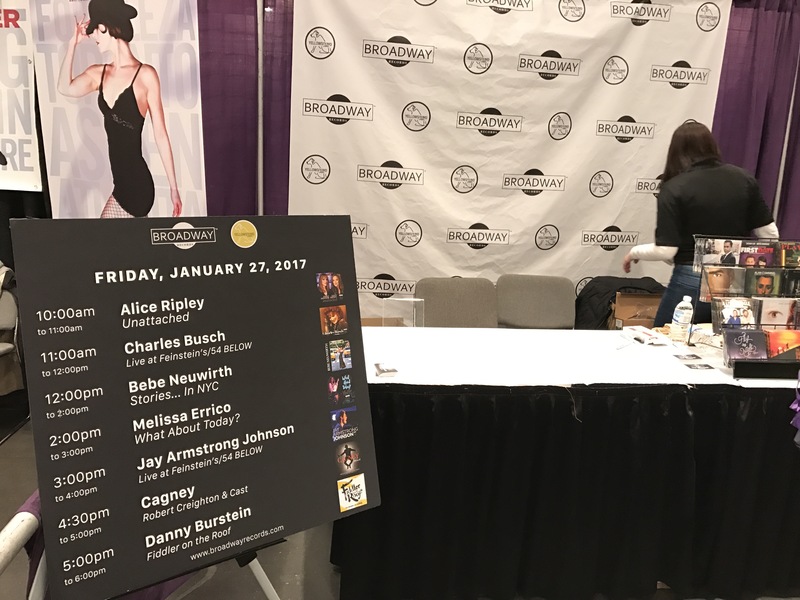 There was a lottery system to get autograph and photo op passes for select Broadway stars, but there are also plenty of signing opportunities at some of the booths. Today we met Alice Riley at the Broadway Records booth and Carolee Carmello at The Lights of Broadway table. 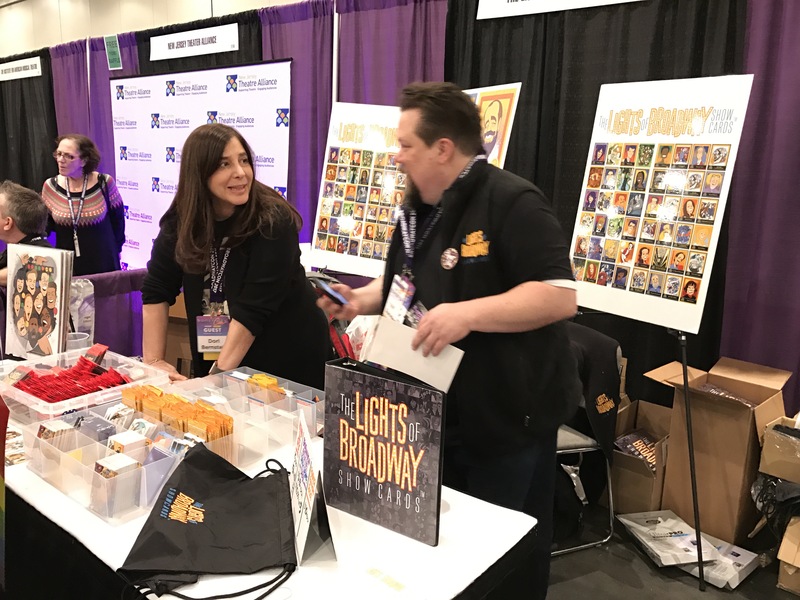 Both of them, along with The Drama Book Shop, will have guests at their booths every day during BroadwayCon. We didn’t go to very many panels or events today, but we did catch most of the events on the Marketplace Stage including Anthony Rosenthal’s and Alice Ripley’s Q&As and Lauren Pritchard and Kathryn Gallagher’s performance. It’s been a fun day meeting a lot of new people and some of our favorite Broadway performers! We’re excited to come back tomorrow for day two!